MTS Commercial Tilers Brisbane pride themselves on delivering a neat, reliable and professional service. Our small team of highly skilled Tilers Brisbane will ensure that every aspect of your project is completed to the highest standard. 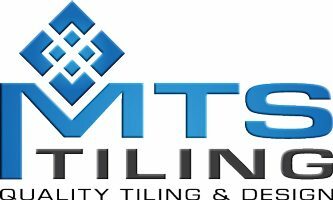 MTS Tiling Service provide services for domestic, commercial and industrial tiling. We specialize in all aspects of tiling from mosaic murels to large format stone and porcelain. MTS are fully insured and BSA licensed. MTS provide all styles and designs of floor and wall tiling including Polished Porcelain, Natural Stones, Granite, Ceramic, Mosaics, Floor Levelling and Bedding, Waterproofing, Pavers and Stack Stones. MTS also provide solutions for polished concrete floors, commercial vinyl and lino flooring.